From minor repairs to wiring your complete electrical system our highly trained electricians can help you today. 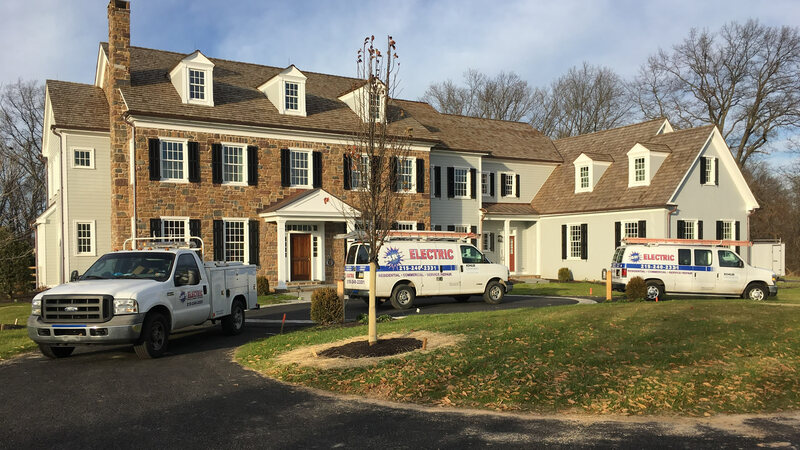 4R'S Electric is a family owned and operated electrical contracting company servicing the Philadelphia Area. Attention to detail and listening to each one of our customers specific needs is priority at 4R'S. Our passion for product knowledge and the latest cutting edge technology in the electrical field allow us to offer the best solution available. We are fully committed to customer satisfaction, and have a reputation as a company you can count on to get the job done right. With over 40 years of electrical experience 4R’S Electric is a name you can trust. At 4R’S Electric, our mission is to provide the highest quality electrical installations through offering the best products, workmanship, and customer service. We understand the importance of your electrical system for your home or business. Call now to have an experienced and qualified professional get you back up and running.